What is the Ohio Public Records Act? 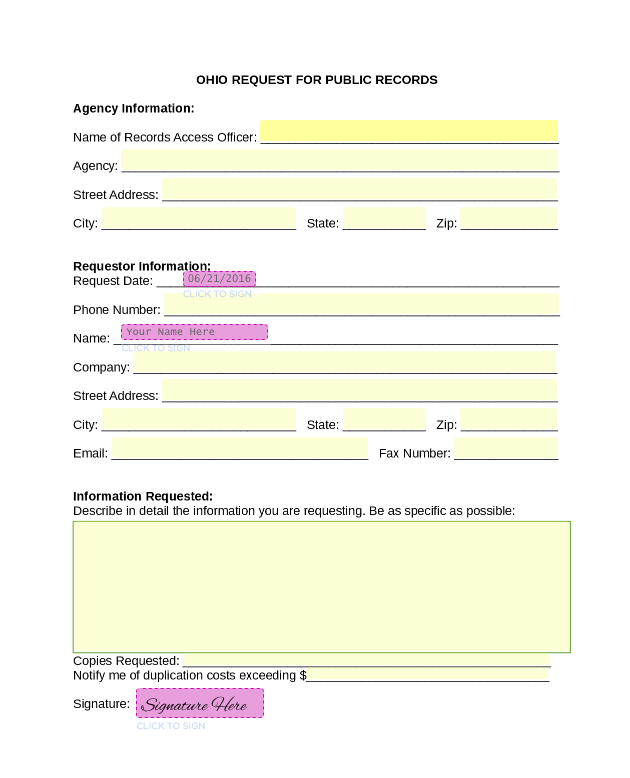 The Ohio Public Records Act is built on the United States’ historical position that the records of government are “the people’s records.” The Public Records Act provides citizens with steps to take in order to request records from any public office in Ohio while protecting certain specific types of records from release. It also establishes a legal process to enforce compliance when a requester feels that a public office has failed to satisfy its public records obligations. Any person can request public records by simply asking for them. Usually, the request can be made in any manner the requester chooses: by phone, in person, or in an e-mail or letter. The requester cannot be required to identify him- or herself, or to explain why the records are being requested, unless a specific law requires it. Often, however, a voluntary discussion about the requester’s purposes or interest in seeking certain information can aid the public office in locating and producing the desired records. Is all information that is disclosed in a public record disclosable? Not all information contained in a record (or for that matter the record itself) is subject to release under the public records law. For example, Social Security numbers should always be removed from a document before it is released. 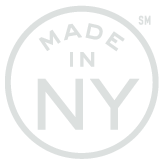 Moreover, certain personally identifiable information of enrolled students and records containing intellectual property or trade secrets are not to be released.